LD’s Diesel Repair and Performance is a locally owned and operated repair shop in Harrodsburg, KY that offers excellent diesel engine repairs. Our diesel repair specialists will fix your engine the first time, and won’t throw parts at it trying to fix it. All of our repairs will meet or exceed factory specifications. We have all the up-to-date diagnostic equipment and special tools required to keep up with the needs and demands of your truck. When you want the best in friendly, personalized diesel repair service, contact or email us at LD’s Diesel Repair & Performance. We specialize in Powerstrokes, Cummins B, C, or ISB and Duramax diesel engines, computer diagnostics, fuel systems & minor or major engine repair, fleet account service, performance installations, oil changes, electrical, brakes, air conditioning, transmission servicing and much more. 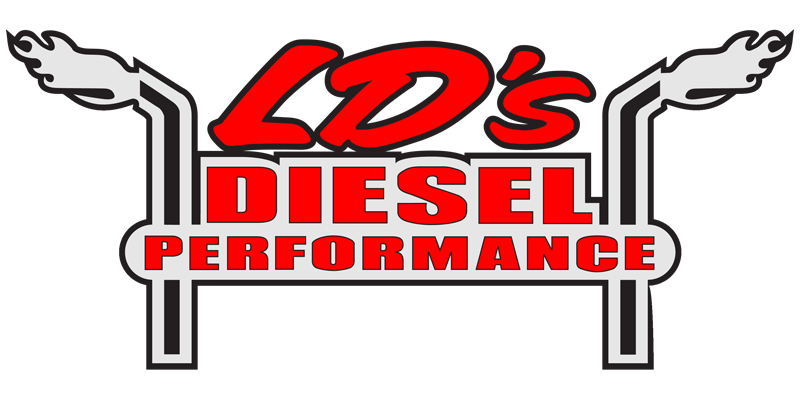 LD’s Diesel Repair and Performance is an authorized dealer for Stanadyne.